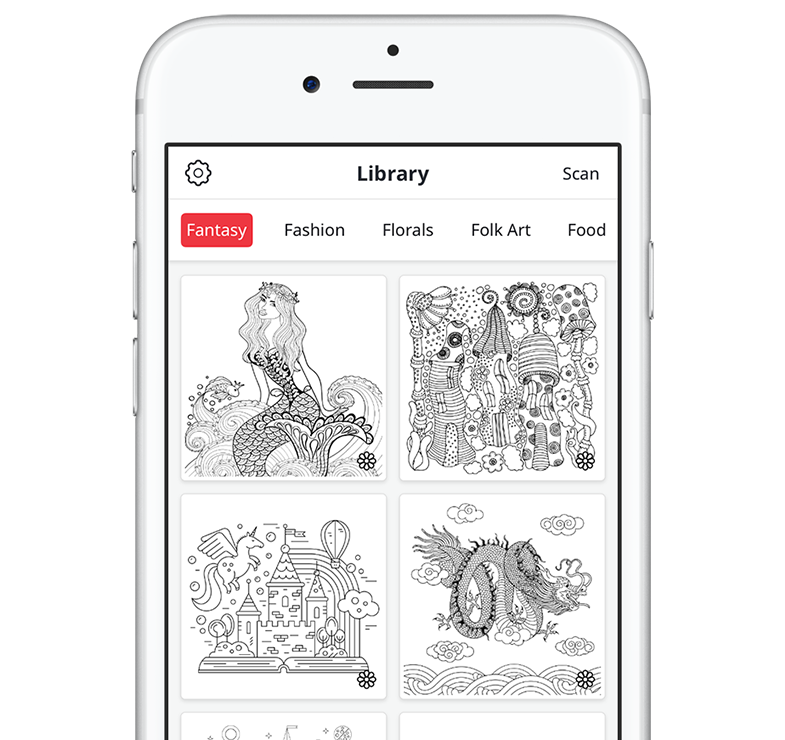 Recolor is the most polished and high-quality colouring book on mobile, including +2000 beautiful art illustrations. It's easy, smooth and ideal for on-the-go-relaxation. 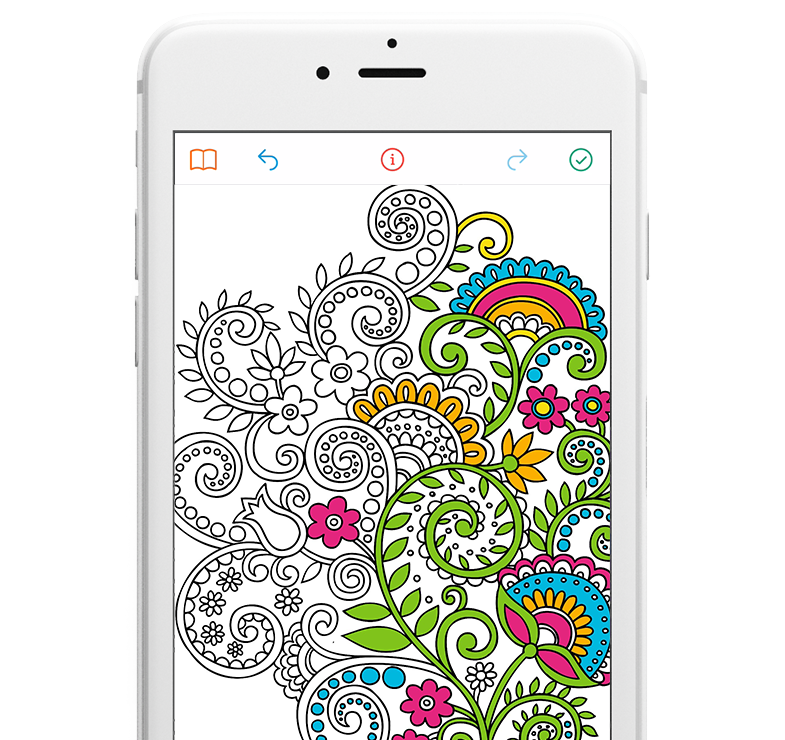 Simple, intuitive UI combined with beautiful color palettes and coloring illustrations gives you stress relieving coloring! Recolor uniquely provides style themes to finalize your creation before sharing with others. 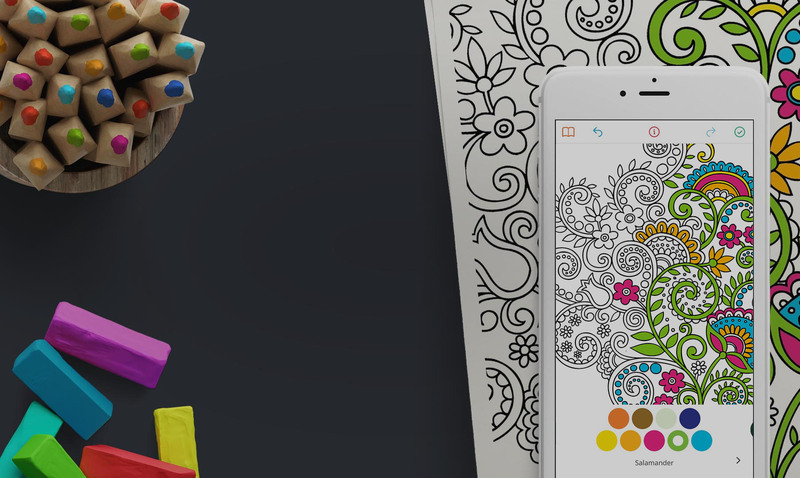 Style themes include Pencil, Marker, Acryl, Watercolor and more. Styles give your art a beautiful, authentic finish.